Rose travels on the bear’s broad back to a distant and empty castle, where she is nightly joined by a mysterious stranger. In discovering his identity, she loses her heart-and finds her purpose—and realizes her journey has just begun. 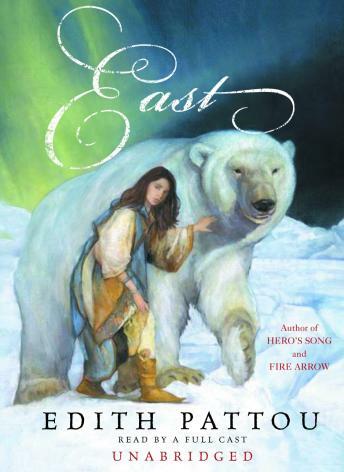 As familiar and moving as Beauty and the Beast, yet as fresh and original as only the best fantasy can be, East is a bold retelling of the classic tale “East of the Sun and West of the Moon,” a sweeping story of grand proportions. East is a fun story with very good narration.